If you’re looking for a gift (or just in need of some retail therapy), this is your spot. The goods carried at Edge of Urge are from independent makers and designers and run the gamut from LBDs to punny cards and dino magnets you never knew you needed. 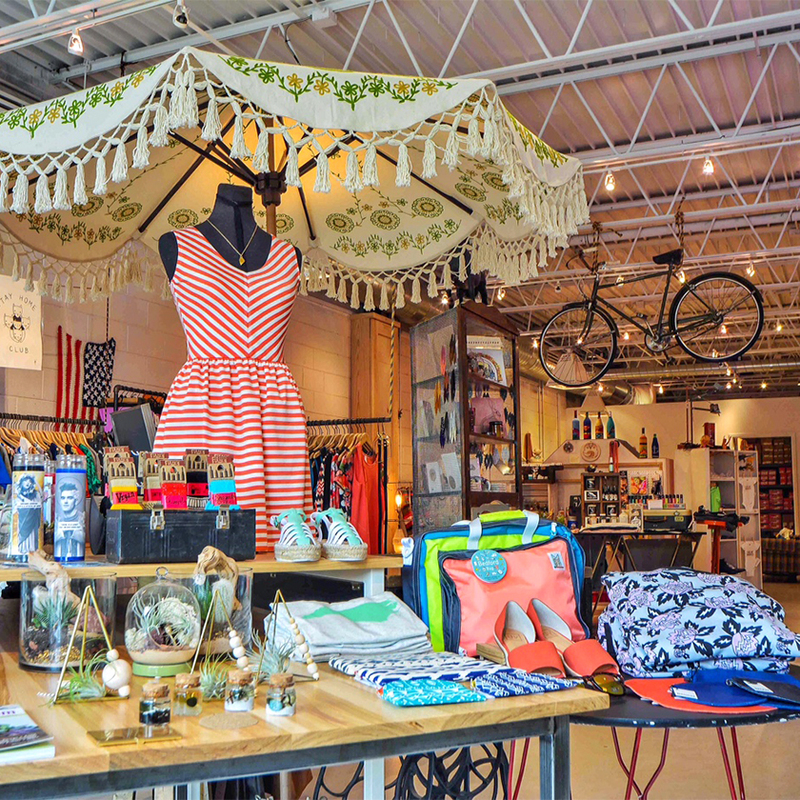 While the original location is in Wilmington, a second shop now exists in Downtown Raleigh.